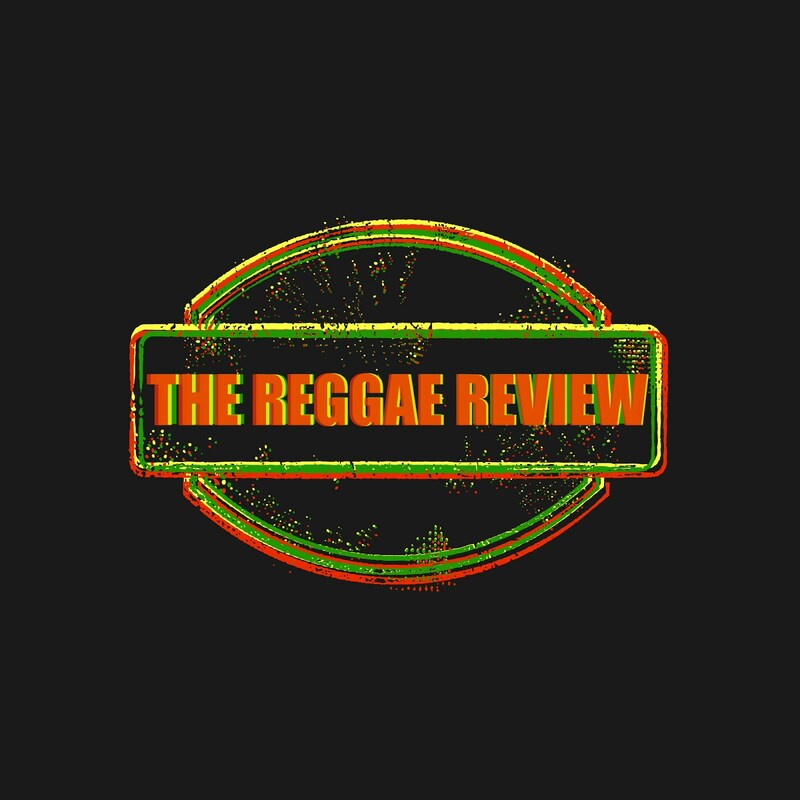 The Reggae Review: The Story of The Song: Rolling Stones pick up Half Pint's "Winsome"
The Story of The Song: Rolling Stones pick up Half Pint's "Winsome"
Whether a rolling stone gathers moss or not in a tropical country is a matter for observation and debate. What is beyond doubt, though, is that British band, The Rolling Stones, primarily through their guitarist Keith Richards' affinity for Jamaica, has picked up many a reggae wisp to go with their rock. And one of them was Half Pint's first number-one song in Jamaica, 1983's 'Winsome'. When the Stones covered the song three years later for their Dirty Works album, they changed the title to 'Too Rude'. Interestingly, it is one of the few Rolling Stones recordings on which Richards sings the lead vocals. Half Pint gets his due writing credits for the fifth and final song on the album's A side, as Lindon Roberts. Half Pint heard about the Stones covering his song when Jimmy Cliff and percussionist Sydney Wolfe were at a studio in Holland when Richards chose it, Wolfe relaying the news to Half Pint. "He (Richards) used to spend a lot of time in Jamaica. He probably was around when it was popular on the charts," Half Pint surmises. He finds the re-titled, rock version of 'Winsome' "interesting still. They did it in a slow tempo way. That tempo was more like a ballad tempo, but you can hear the rock attitude. They had rock with a pop feel". Reggae was not left out, as Half Pint tells The Sunday Gleaner that The Rolling Stones also "did it in a way that you can realise it was a reggae song. It was not far from reggae, but you could hear the difference". Coming that early in his recording career, the cover version by one of the top bands in the world made an impact on Half Pint. "I realised people been listening then," he said, "It really gave me some more encouragement and support." Matty...good info that I wasn't aware of! Always loved 'Too Rude', but didn't realize it was a cover. Dirty Work remains one of my favorite Stone's albums. Well-written blog you have here, also!